Home > Montreal Festivals > Boys, loosen ur belts |Smoked classics in JD! Montreal has the perfect night for those who like Jack Daniels and Smokehouse classics. Diablos is organizing a 5 courses & 6 spirit foodstravaganza- a night of glamorous gluttony fit for a foodie king! 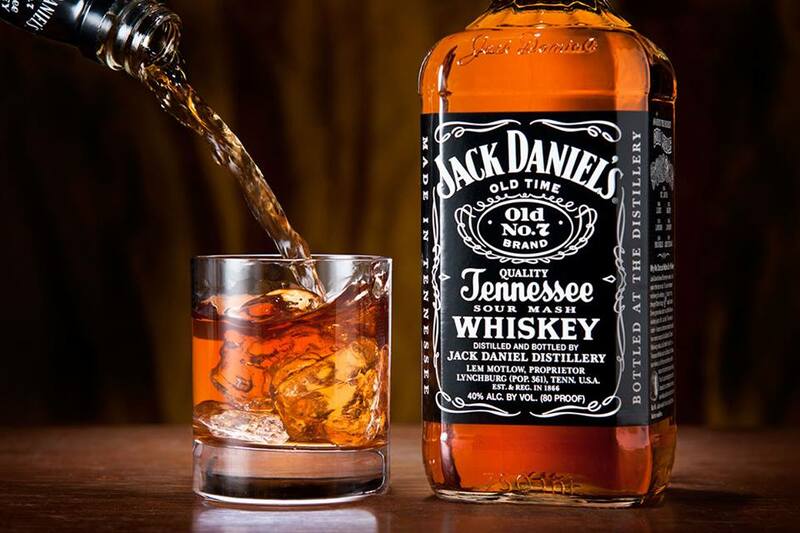 With each spirit and Jack inspired recipe – you will learn the history of JD along with each liquor’s flavor profile, hosted by John Breckon, Jack Daniel’s national brand ambassador. This unique event will sell out fast, so make sure to RSVP 514.564.8666 you can also write their Facebook page in a Personal message to lock down your table. Seared Scallops with smoked Whisky cream. I was sold on Seared Scallops! You know it’s the jumbo ones, because who in their right mind would sear a tiny scallop. Whisky cream is awesome, so how can smoked whisky cream not be sublime.. The “Ooey Gooey Jack Fire cinnamon roll. I like the little cinnamon rolls at IKEA so how could this possibly go wrong? Jason Joyal, (known to us as JJ) owner and chef of DIABLOS doesn’t just make a mean smoked rib, he gets his hands in everything from crazy cocktails to delightful desserts. Jack & Cinnamon are likely a hot couple! Getting to taste the 3 JD liquors I am unfamiliar with. I had no idea there was more than just Original Jack, Honey brown and Black Label. I am excited to sample the other 3 big time! As a huge fan of the Whisky sour, Jack Daniel’s is often my go-t0-whisky. FrontRite Presents: 2nd annual TRUST event in a warehouse!